July is our pirates and mermaids themed month, look out for our pre-school activities, games, food and fun. 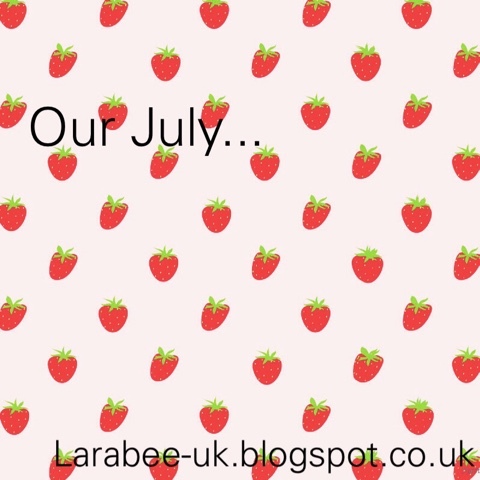 We'll be sharing lots on Facebook, Instagram & Twitter, as well as blog posts here on the blog. These are the observances we shall be following this month, look out for our posts and updates on our social media platforms. For more observances and holidays worldwide this month, check out these sites. 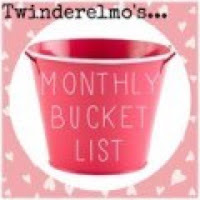 I'm joining in with Twinderelmo's bucket list linky for this post. Teddy bear's picnic day sounds fun! I hope you have a fantastic month and I look forward to reading all about it!